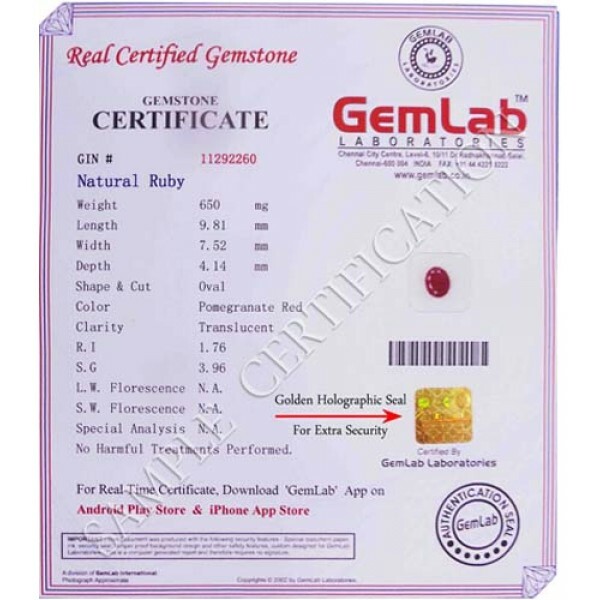 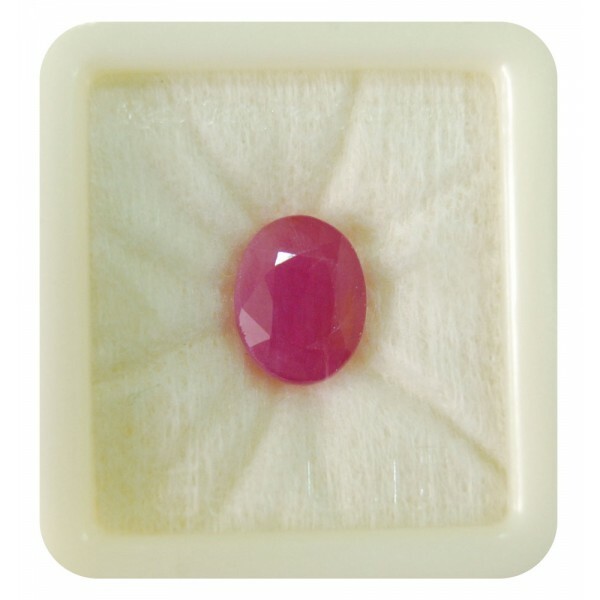 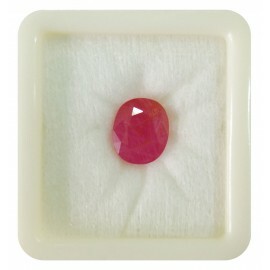 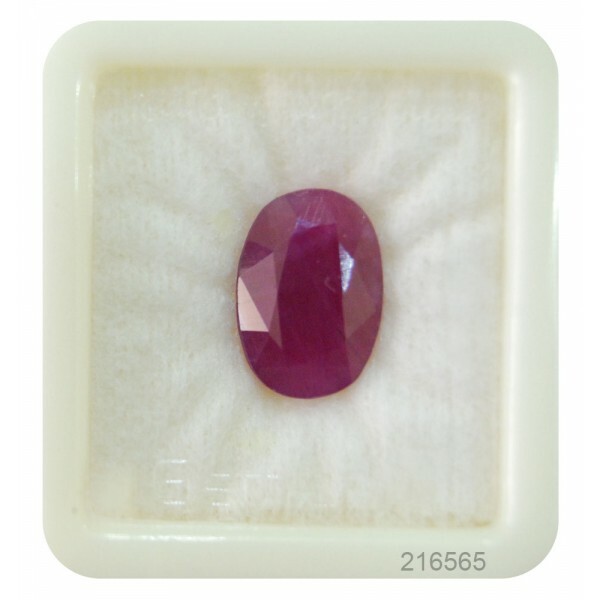 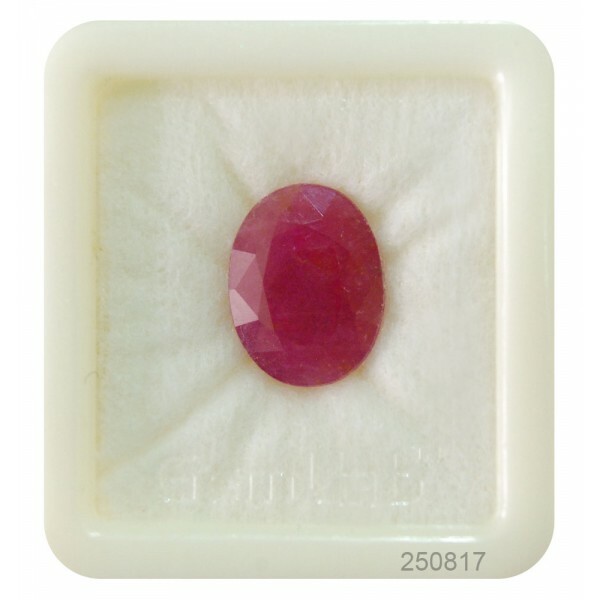 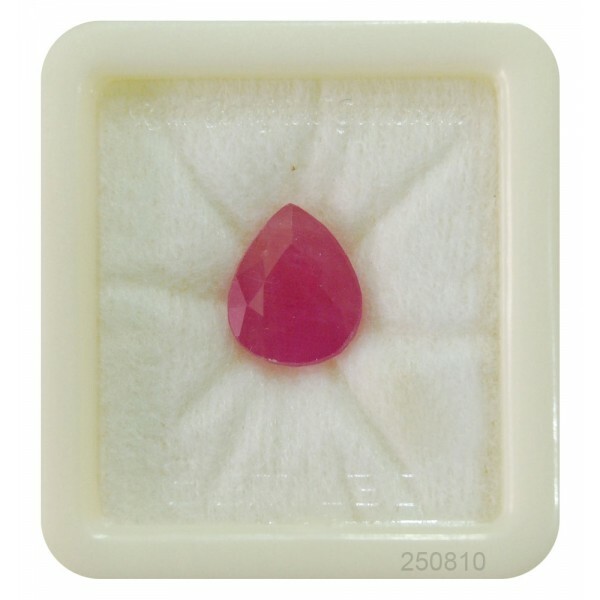 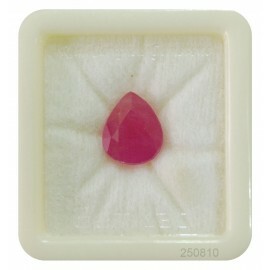 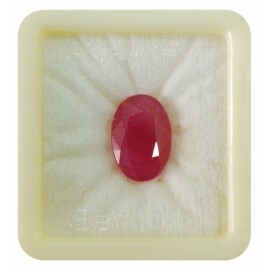 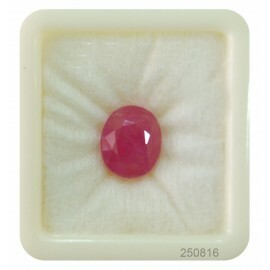 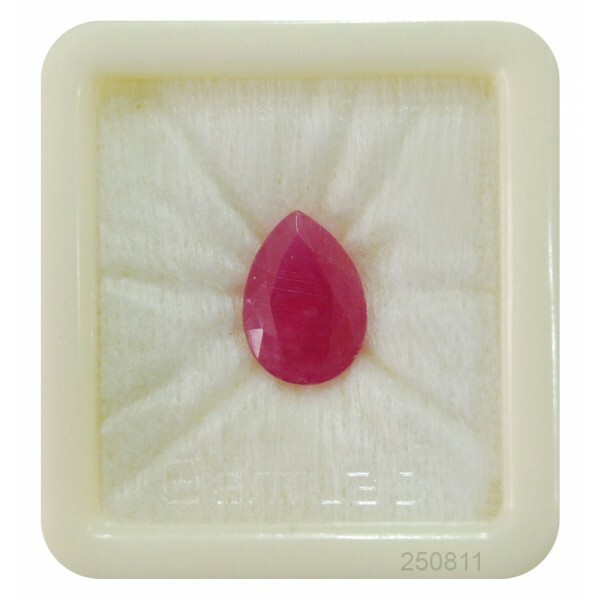 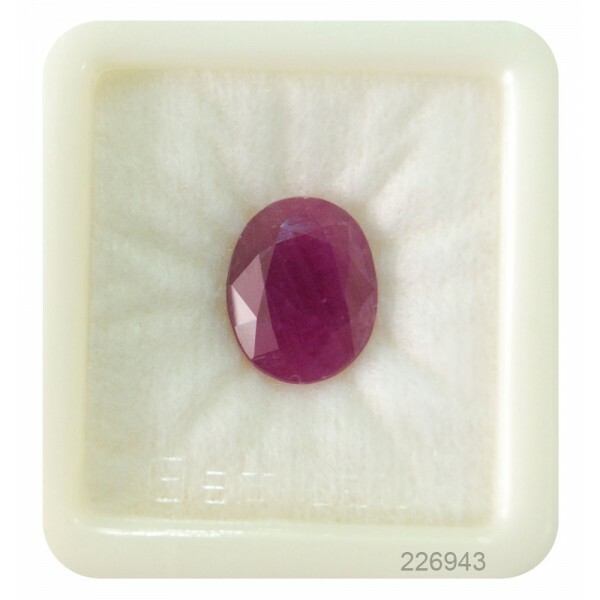 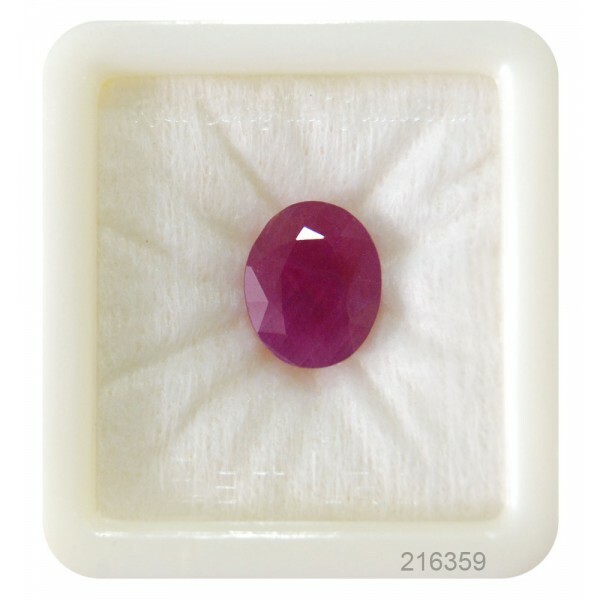 Ruby gemstone should be worn during the Shukla Paksha. 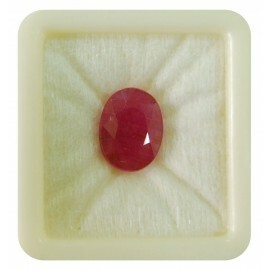 Before wearing ruby stone should be kept into Gangajal or honey in order to exculpate all the negativity from the stone. After this recipe, the following Mantra of Sun “ॐ सूर्याय नम” and wear stone in your ring finger. 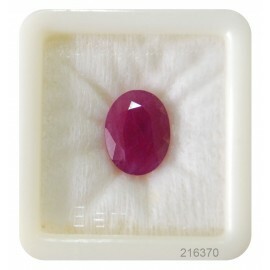 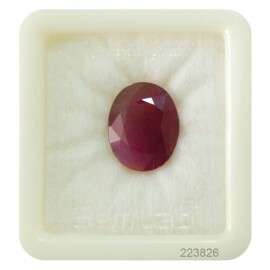 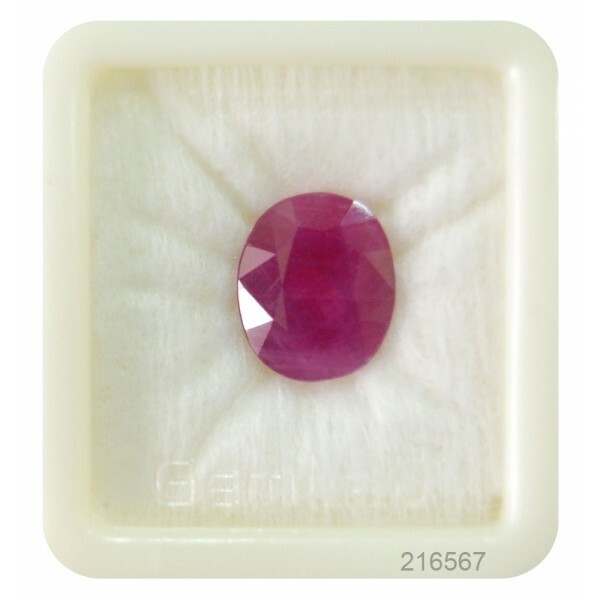 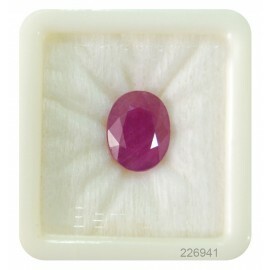 If you want to wear a Ruby Gemstone, you can wear a 3 to 6 carats Ruby gemstone. Make in gold or Copper ring and wear it in the morning of any Sunday during 6 to 7 AM, wear it in the ring finger.